American tech workers have the talent. We want to hear from you! Want to share your story? Contribute to our blog? Help organize workers in your area? 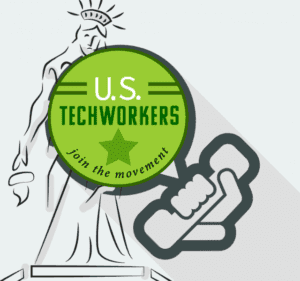 Help us rally our troops by taking 60 seconds to complete this survey about how you want to be involved with U.S. Tech Workers.